Each ZoneFlex R500 integrates Ruckus-patented BeamFlex, a software-controlled, high gain antenna array that continually forms and directs each Wi-Fi packet over the best performing signal path. The ZoneFlex R500 automatically selects channels for highest throughput potential using Ruckus ChannelFly dynamic channel management, adapting to environmental changes. Once deployed, enterprises never have to worry about constant site surveys as the environment changes. A sleek and low-profile design, the ZoneFlex R500 was purposebuilt for enterprises requiring reliable high speed client connectivity. 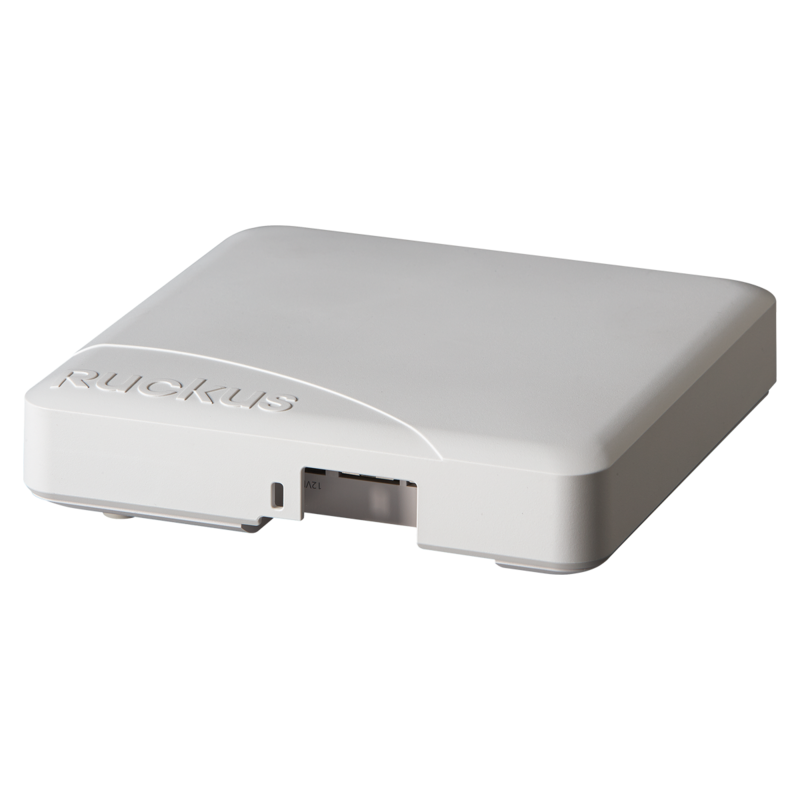 It is ideal for a variety of medium density enterprise and hotspot environments including SMBs, hotels, schools, retail outlets, and branch offices.